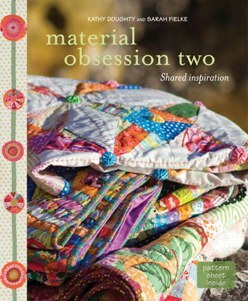 Introducing Kaffe Fassett's Artisan Fabrics! Any of you who have seen my quilts over a number of years will know that I just LOVE Kaffe's fabrics. Indeed I have quite the collection, neatly folded away in my stash! And of course some of them are repeat purchases of ones I've run out of, because not having a print is just not on! And so needless to say I was a bit excited when I was asked to be a part of the blog tour for Kaffe's latest offering from Free Spirit. This special collection is to celebrate the decades of Kaffe's designing career.Now you're all going to be a bit surprised. It's a deviation from Kaffe's usual fare, and they are really quite amazing! Along with a smattering of his usual heavenly prints, there are.... batiks!! Yep you heard me. KAFFE BATIKS. They are really quite something and of course so unique and his style. They blend beautifully with the checks, ikats and prints from the range. 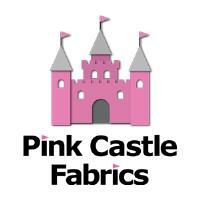 The fabric comes in two beautiful colour ways, I'm going to be working with the blue collection. 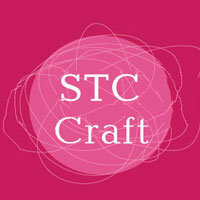 So myself and lots of other lovely bloggers are beavering away making beautiful things from this fabric for you to see. Come back to these wonderful places on these dates and you san see what we've all been up to. Yippee! All the excitements! I've been dying to officially announce my new hand quilting thread collection for Aurifil. 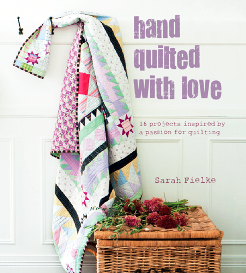 As I'm sure you all know, I LOVE to hand quilt. 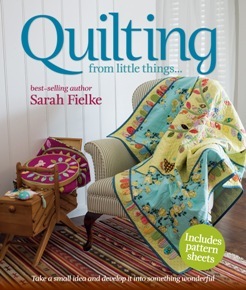 I would hand quilt everything if I possibly could! Alas I have only 2 hands, 24 hours and one lifetime :) However I do hand quilt wherever I possibly can and when I do I always use Mako 12 weight from Aurifil these days - it's a beautifully smooth and finer alternative to perle cotton, and comes in the most delicious colours. My only issue with this collection was having to choose my faves from all the wonderful colours Aurifil makes....but I finally managed to narrow down to 15. To be as useful as possible, (and still get all my favourites in!) I went for a dark and light blue, a dark and light green, light and dark pink, red, lavender, two greys and of course, black and white. Shown above is my large spool collection and below the small spool collection. For a chance to win a large spool box and a copy of my latest book, Old Quilts New Life, pop over to the Auribuzz blog, have a read about my hand stitching journey and how to enter the competition! Thread boxes in both sizes, hand made Australian quilting hoops and quilting needles are all available at my website. Happy quilting! 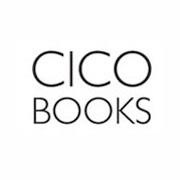 Today is the day my book is officially released - even though it's been available for a few weeks now! 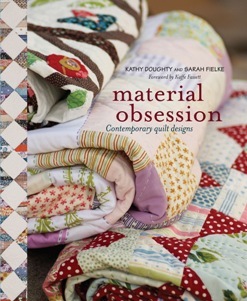 Today kicks off what I hope will be a fun few weeks of a glimpse into some beautiful antique quilts, a glimpse into my book, and a few people's insights on why antique and vintage quilts are still relevant and interesting to today's quilters. 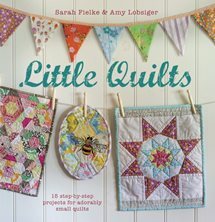 To celebrate the release of the book, my peeps on social media are posting pics of their favourite antique and vintage quilts on Facebook, Instagram and Twitter, using the hashtag #oldquiltsnewlife and tagging me, @sarahfielke on Twitter, @sfielke on Instagram and sarah.fielke on Facebook. 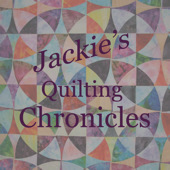 Make sure to take a look and if you would like to add a pic of a quilt you love to the mix please be our guest! Just tag me and use the hashtag to play along. 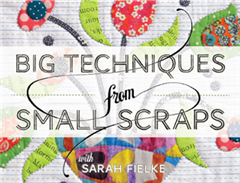 Signed copies of the book are available from my website, www.sarahfielke.com or you can find the book at your local or online patchwork shop or bookstore worldwide. I'm going to post my favourite antique quilt next week for the kick off of a few of my favourite quilters writing about antique quilts and what they mean to them! In the mean time I hope you've enjoyed a few sneaky pics from the book to whet your appetite. Sixteen blocks this time just to get number 19 the straggler out of the way if you haven't already done it. This gets a smidge confusing but, again....first comes the pattern number, second comes the block number. Off you go! 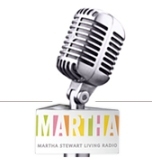 1718 Quiltalong - March Blocks! Well it's March! And Miss Amy has our blocks all ready for us. There are 15 blocks for March including one large appliqué, one small appliqué and 13 small pieced blocks. This is the top left corner appliqué (block 1) and most of rows two and three of the quilt. Remember if you want to jump ahead and do all of the same numbered blocks at once then just go for it! And here is the applique I'm working on today. I will have all the blocks done and sewn together into some form of order later in the week, so I will post then! Don't forget to tag your Instagram posts #1718quiltalong and to join the Facebook page - Susan Briscoe herself is a member so we have first hand info at our fingertips! Ok off you go and sew! Have fun. 2014 is setting out to be a HUGE year for me and it's all feeling a little unwieldy. At the risk of being completely overwhelmed and freaked out by the tidal wave of Things That Need Doing around here, I took this morning out to tidy up my work space a little, make things pretty and feel a little more Under Control. I think sometimes it's important to have pretty and tidy and happy things to look at to remind yourself that you aren't being swept away. Playing with the new Waterlogue app on my phone was probably not constructive but it made me feel better to have pretty pictures of Things I'm Not Supposed to Show You to blog this morning. And since they are Waterlogued you can't really tell what they are, right? Quite a few of you had expressed interest in buying some Soak products if I ordered them from Canada. Good news is they are on the way! They will take a little while to get here from Canada and I have a very limited amount, so if you are interested and want to place an order PLEASE email me at sarah@sarahfielke.com with what you would like and I will invoice you for them when the product arrive. First in best dressed! Unfortunately invoices that are not paid within 48 hours will be cancelled (you wouldn't believe how much chasing I have to do to get things paid for sometimes! Sorry...) and I will put the product up for resale. I am happy to ship them internationally but please be advised that the postage can be steep. 12 ounce bottles of Soak (not these are NOT 14 ounce - there is new packaging) in a variety of scents. This is what I use to wash my quilts with, it is gentle and smells lovely and makes the quilts feel lovely. It is alsy fantastic for washing your knits and delicates. I don't know yet how many of each scent I have coming as I ordered an assorted box but you can see all the different scents on Soak.com and reserve something if it takes your fancy. $22 AUS plus postage a bottle. AND I have nail polish sets coming too! There are only a few of each designer (I did not order the Ravelry set) so be QUICK because I know there are a lot of you that want these! Colours at the website again and the boxes are $23 AUS each plus postage. 8 ounce bottles of Flatter in all four scents, designed by Denyse Schmidt, Lizzy House, Sandi Henderson and Fig Tree Quilts. Flatter is an ironing aid that I use for pressing my patchwork - it's wonderfully crisp, smells lovely and leaves fabric sleek, soft and static-free. Made with Plant Derived and Renewable Ingredients, it has no sulfates, no silicones, no SLS or SLES plus, like Soak, it won’t harm the environment. Again see Soak.com for all the fragrances and designers. Flatter is $17 a bottle.